A bumper-less, bulletproof early 1990s BMW 7 Series sedan with a camo-painted hood and its driver were an unexpected heroes of the surprise ISIS attack on the Iraqi province of Kirkuk, according to news reports. Ako Aburrahman, the armored BMW’s owner, rescued over 70 wounded people from the battle. Aburrahman, also known as Ako Duzi, is a Kurdish Peshmerga fighter. Duzi was not in the area when ISIS forces attacked, but after receiving a call from a friend he decided to go to Kirkuk to see if he could help. Using that car that “bullets could not penetrate,”—which, it’s worth remembering, was his own personal car—Duzi transported people for hours and hours from the area full of ISIS snipers to the hospital. Thanks to a combination of his bulletproof BMW and his equally bulletproof tempered steel balls, he was able to get 70 people—including Kurds, Arabs and Turkmen—to safety. 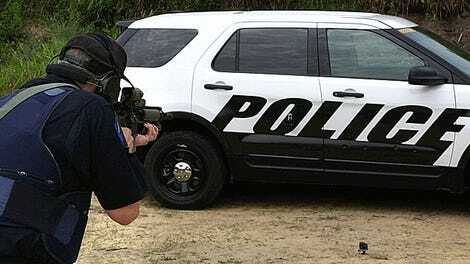 The BMW sedan was hit by at least 50 to 60 bullets, and eventually broke down due to the gunfire-related damage. 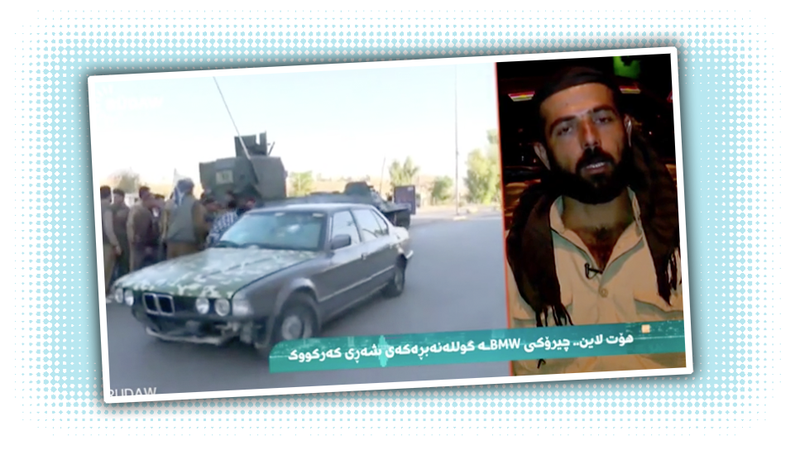 Again according to BasNews, Ako Duzi said he’d bought the car for $9,000 about four months ago, which is a pretty good deal, even with the missing bumper and camo-painted hood. BMW has offered to trade Ako his bullet-riddled E32 for a brand-new BMW so that they can display his heroic car in their museum, but Ako has turned them down, and will instead donate the car to a local museum. Because he’s just that awesome, period.